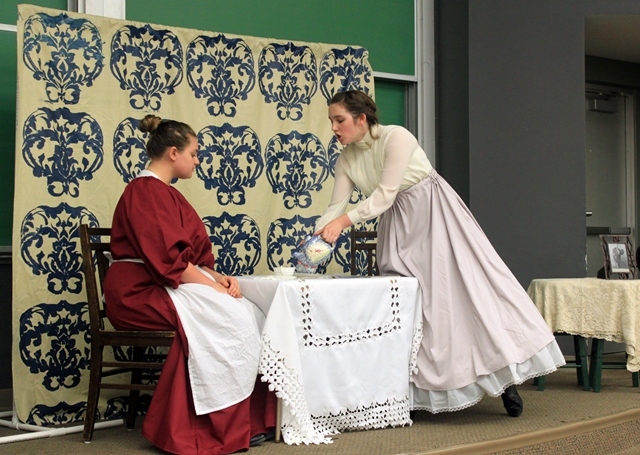 ​﻿﻿﻿Why participate in National History Day in Missouri? 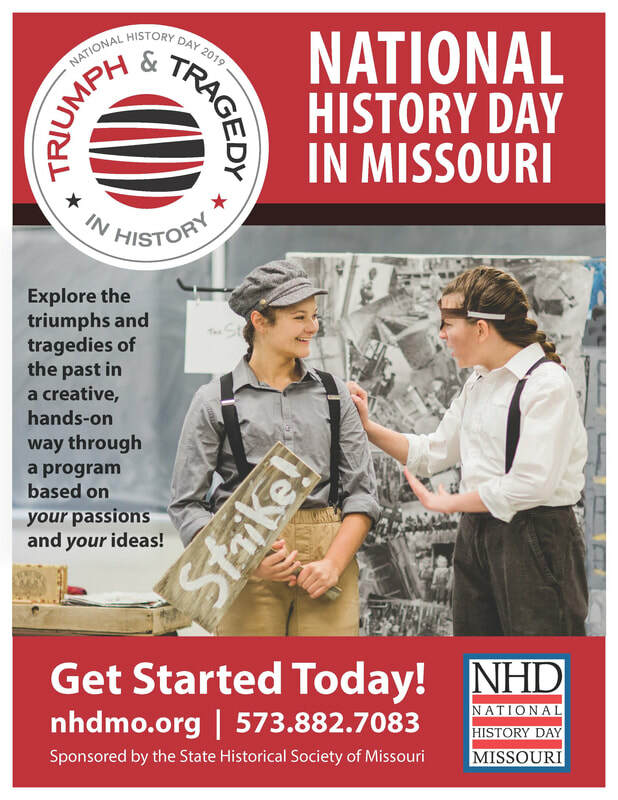 Empower your students with real-world skills and activate their creativity through National History Day in Missouri. 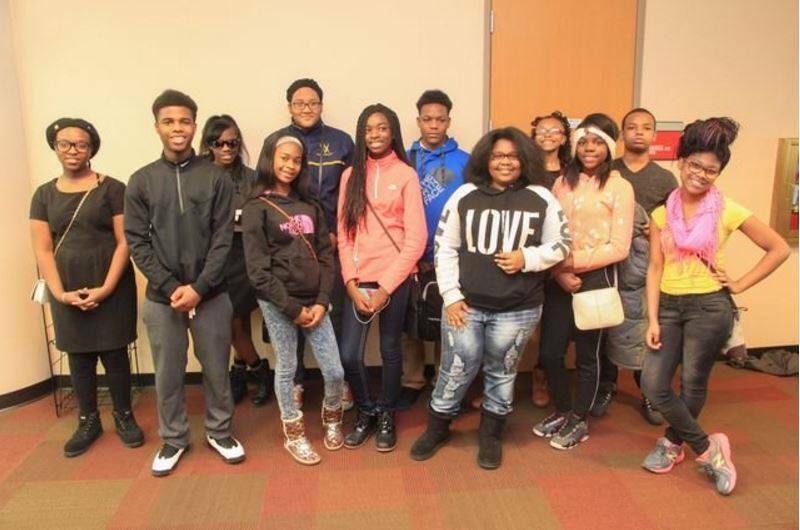 This educational program lets your students shine while meeting Missouri Learning Standards. National History Day in Missouri is a unique opportunity to explore the past in a creative, hands-on way. While producing a documentary, exhibit, paper, performance, or website, students will become experts on the topic they choose as they examine the 2019 contest theme: Triumph and Tragedy in History. ​The National History Day experience offers educators several professional development opportunities: webinars, workshops, online graduate classes, and the Normandy Institute. Did you know that two Missouri student/teacher teams were selected to be part of the Normandy Institute in 2015 and one student/teacher team was selected in 2017? ​Download the 2019 NHDMO poster today! Check out the NEW Teaching with NHD Pinterest board. ﻿Who can be a teacher/sponsor for a National History Day project? Any adult willing to sponsor an eligible student (grades 6 to 12) is invited to help that student cultivate their love of history. Teachers from any public, private, or home school can serve as sponsors for National History Day in Missouri projects. Parents, guardians, or mentors are also invited to be NHD sponsors for students who are interested in participating. ​Let's get started! Download the NHD Teacher Packet and guide students through the NHD process. Want to connect with an experienced NHDMO teacher? Derek Frieling Shares His How-To Guide." Want more info? Check out other teacher resources. NHD students outperform their peers on state standardized tests, not only in social studies but in reading, science, and math. NHD students are better writers who write with a purpose and a real voice while marshaling solid evidence to support their point of view. NHD students are critical thinkers who digest, analyze, and synthesize information. NHD students gain 21st century skills, learning how to collaborate with team members, talk to experts, manage their time, and persevere. 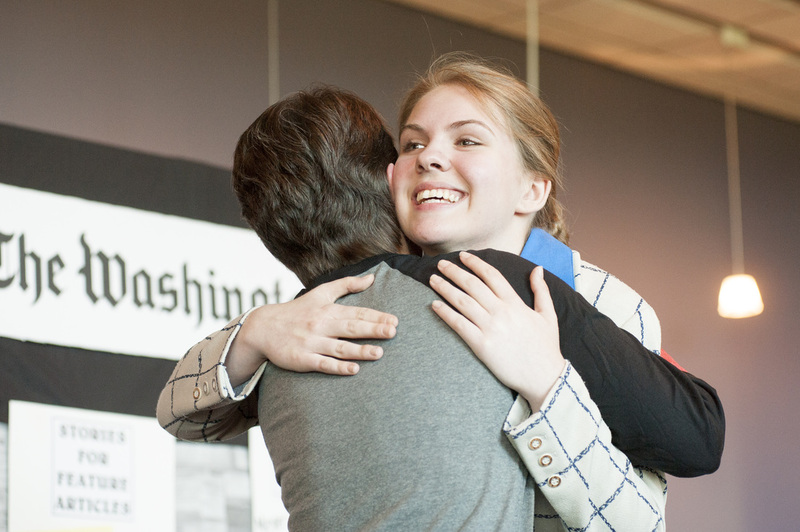 NHD has a positive impact on students, creating a meaningful educational experience. Share the benefits of NHD with your school. See how NHD Works! National History Day teacher awards recognize outstanding educators. 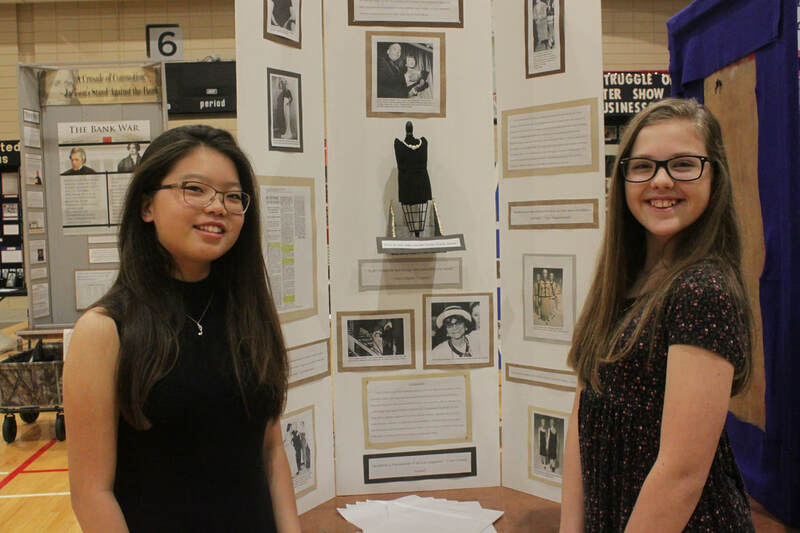 In 2018, National History Day launched a brand new award: the James Harris Award. This prestigious, national award honors teachers who show strong dedication to the National History Day program and implement active learning strategies in the classroom. Read more about Gretchen and Derek.